The eyes are the window to the soul, so let us make the best of your most important feature. 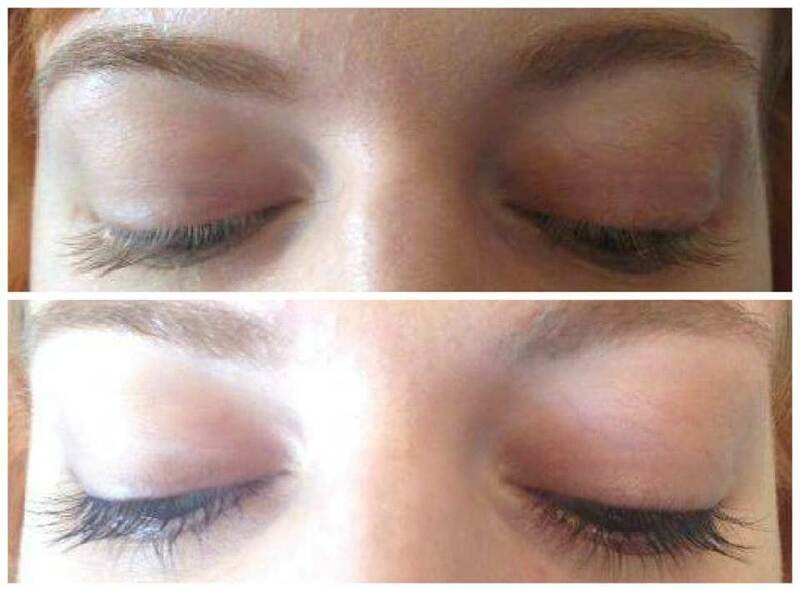 Eyelash tinting can help to emphasis your eyes and gives you the appearance of having mascara on 24/7. 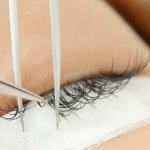 This treatment is perfect for those with naturally fair eyebrows. 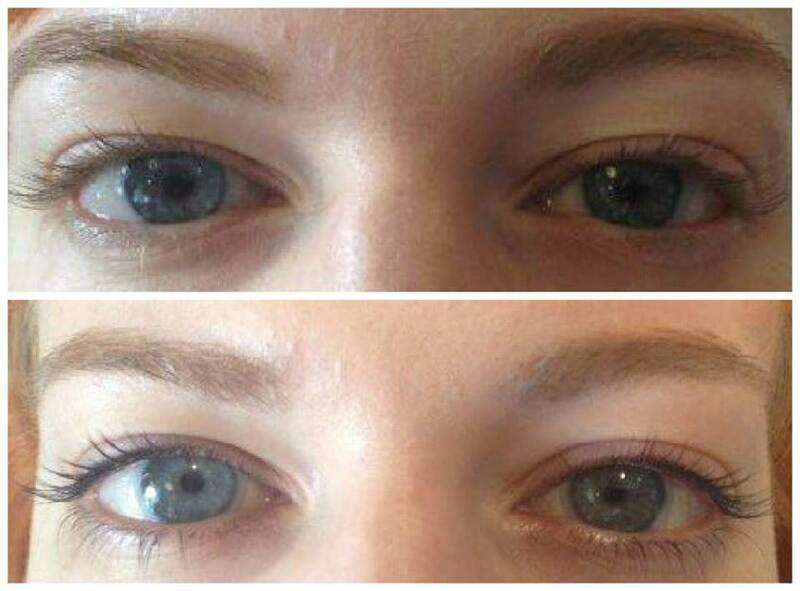 Eyebrow tinting can help to enhance the natural contours of your face. Tinted eyebrows can last up to 6 weeks and our therapists will chose a shade that is natural to your skin and hair colour. Our therapist will quickly re-shape your eyebrows to your desired shape. They will also suggest an eyebrow shape to best suit your face and eyes.